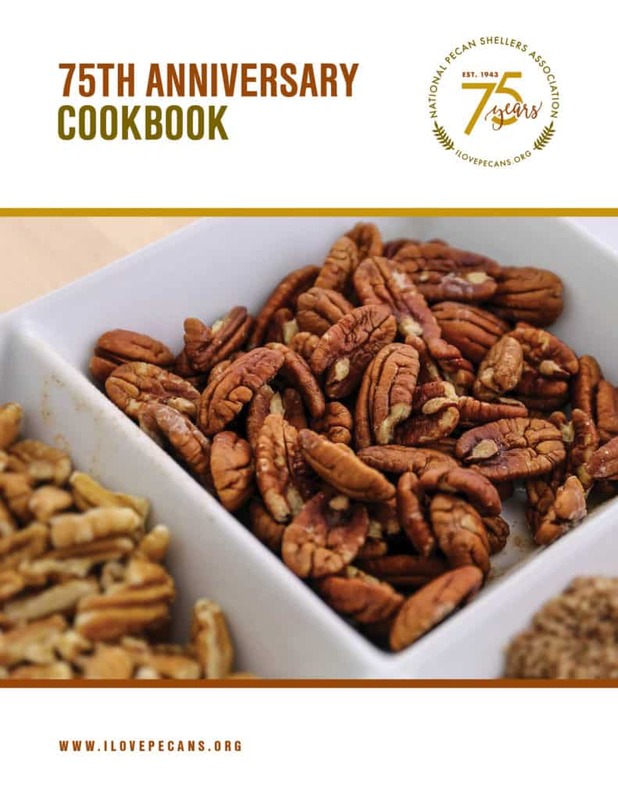 With milestones like the National Pecan Shellers Association’s 75th Anniversary in 2018 to the launch of the American Pecan Council in late 2016, plus new worldwide product demand, the industry is poised for tremendous growth. 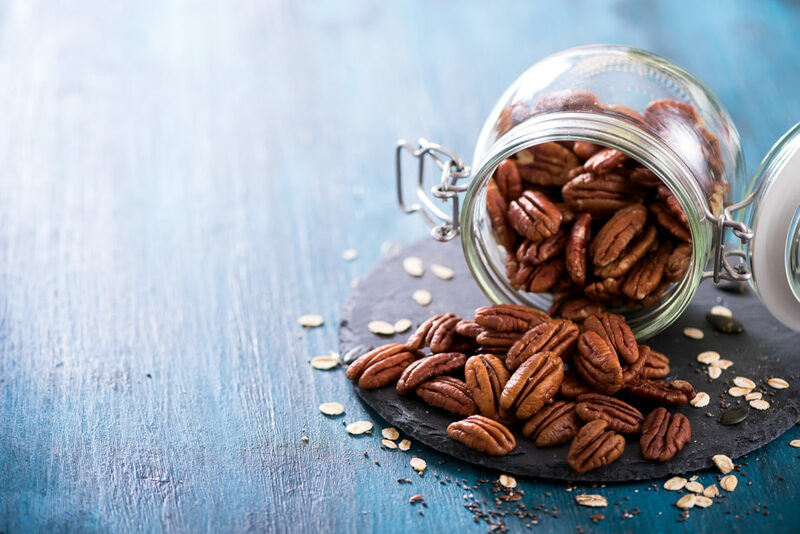 You’ll find pecans at your favorite grocery store, local farmer’s market, restaurants (like Wendy’s salads, Outback Steakhouse desserts) and delicious ice cream in flavors like Pralines ‘N Cream at Baskin Robbins (their #1 seller). 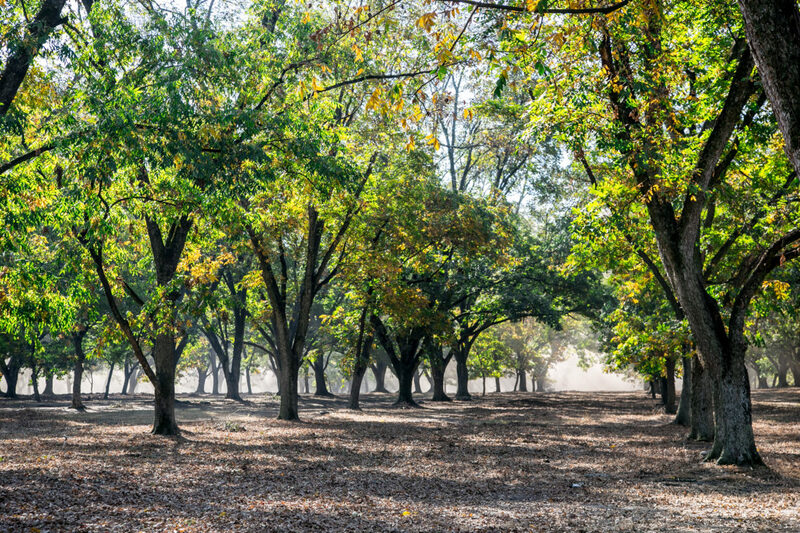 The National Pecan Shellers Association has a long history of supporting the pecan industry, dating back to 1943. The Association represents members of the pecan shelling and processing industry whose purpose is to generate awareness and sales of pecans.